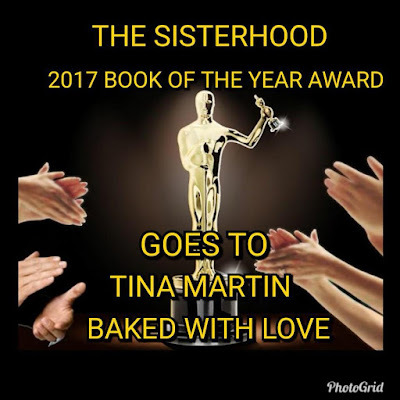 Baked With Love | 2017 Book of the Year Award! We made it to 2018, and I'm starting my 2018 year off on a high note. 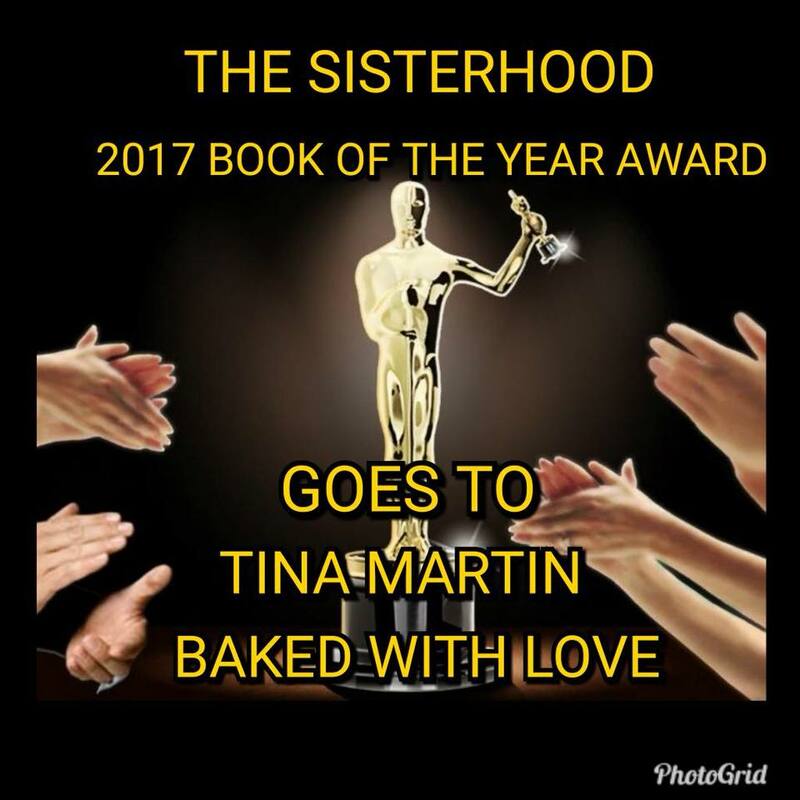 I'm pleased to announce that my novel, Baked With Love, won the 2017 Book of the Year Award from the Sisterhood of the Traveling Books Book Club. It's such an honor to be nominated among other great authors and so gratifying to win. I've never won a book award, so this honor is especially great for me. I will be forever grateful to the fans who continue to read my books. I appreciate all of your support, emails, comments, reviews - you are what makes this writing journey so enjoyable over the years. If you haven't read Baked With Love as of yet, I'll post links to the book on Amazon below. Alternatively, click here to find other retailers where you can purchase the book. Happy reading, and look for more books coming from Tina Martin Publications in 2018!